Home Culture Feature Minute in My Shoes: A friendship’s testimony to help the developing world. 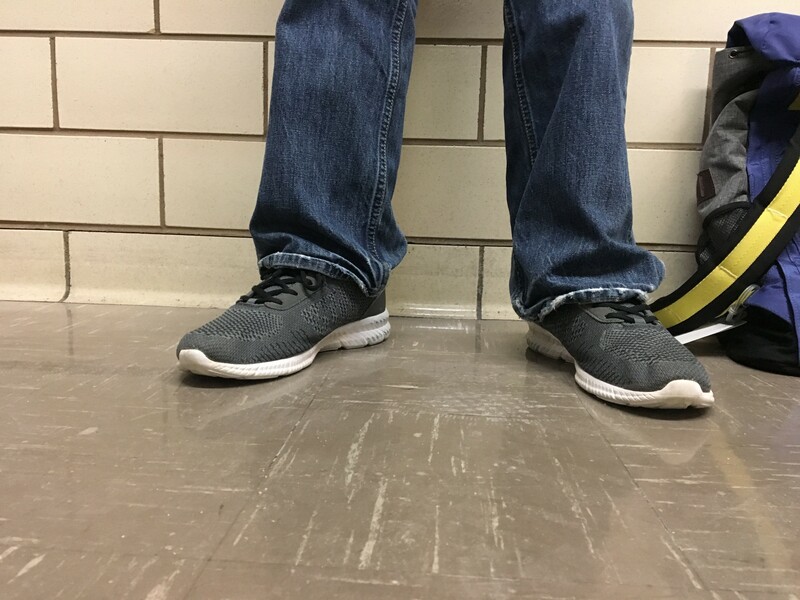 Minute in My Shoes: A friendship’s testimony to help the developing world. 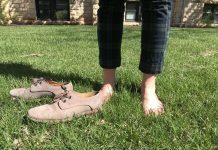 Editor’s note: “Minute in my Shoes” is the Collegian’s new feature series that explores, in brief, the lives lived and issues faced by everyday K-State students. If you know of any stories you want us to tell, share them with us at news@kstatecollegian.com. 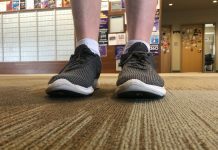 Many people want to make the world a better place, but one Kansas State University student already has a vision set out for himself. Cohen Lyle, freshman in mechanical engineering, said he hopes to make the world a better place using his faith and a friendship he built from high school. Lyle’s friend, Jeremiah Talbourg, was homeschooled. The two met during church youth group and have built a close bond since. “We call each other every day at 8 a.m., read through a chapter of the Bible, talk about it and pray for each other,” Lyle said. Talbourg is the first dynamic in their friendship puzzle. His father is the owner of a multi-million dollar company, but, as a recent high school graduate, gave up his inheritance to help those in less-privileged countries. Currently, Talbourg is a missionary in Puerto Rico to help those in need. Lyle is the second piece of this dynamic duo. He has large dreams of helping with projects similar to Talbourg’s. “My role is to become an engineer and use skills and money to fund and help with projects like Jeremiah’s,” Lyle said. Lyle also credits his father and stepmom for guiding his path as they are both currently working on a Brazilian project. Both Lyle and Talbourg know their skills are very low right now, but each hope to improve themselves to be able to give back to the world in higher amounts. For Lyle, this means growing in the ways a typical college student would — improving self-disciple, putting effort into maintaining relationships and learning a specific skill, like mechanical engineering. Lyle also said he wants to build himself though Engineers Without Borders, an organization that completes structure projects domestically and internationally. Right now, Lyle is involved with the domestic team to build a kitchen for a non-profit organization. He also said he sees himself pursuing involvement with the international team in the future, and believes the skills he will gain in this organization will help him with his future testimony. With a positive mindset and drive, this freshman is preparing himself to have a fulfilling future. But he doesn’t try to be perfect for anyone.